Now on sale in the UK by popular demand: the Hong Kong-produced design magazine that has made a huge name for itself around the world since its start in 1992. 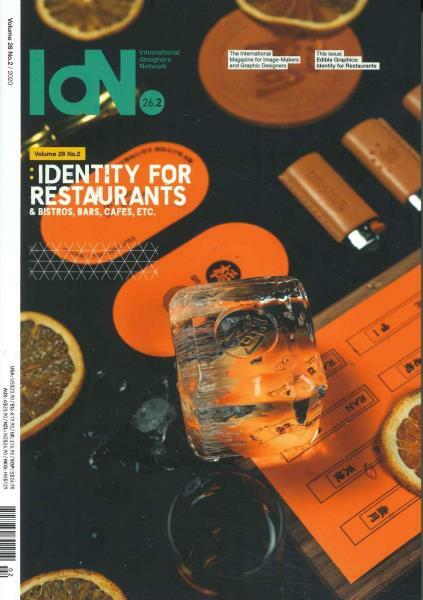 Buy a single copy or subscription to IdN magazine. Each issue comes with a FREE two-hour DVD containing interviews with international designers and award-winning motion graphics. 120 pages per issue, each printed on a minimum of seven different types of paper with special printing technique to reflect the different themes of the featured topics. Cutting-edge news and in-depth features on the biggest names in today’s design industry, with a special focus on graphic design, motion graphics and interactive media. The latest developments in design and youth culture.